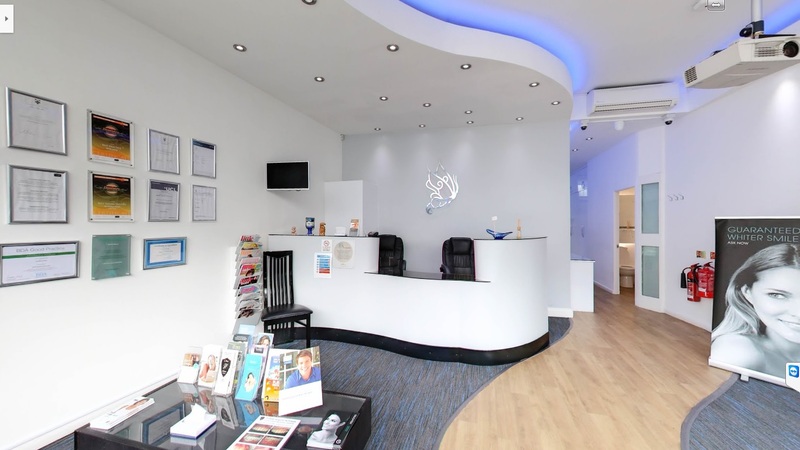 Skin Cliniq is a sister practice of Smile Cliniq Dental Practice Located in St John’s Wood. 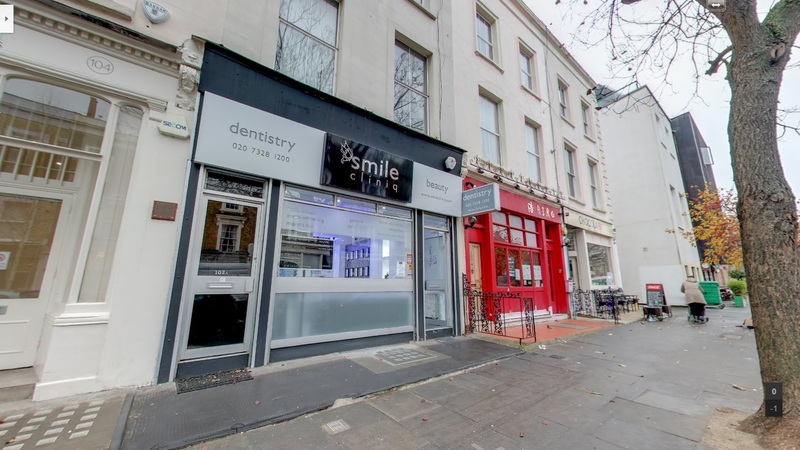 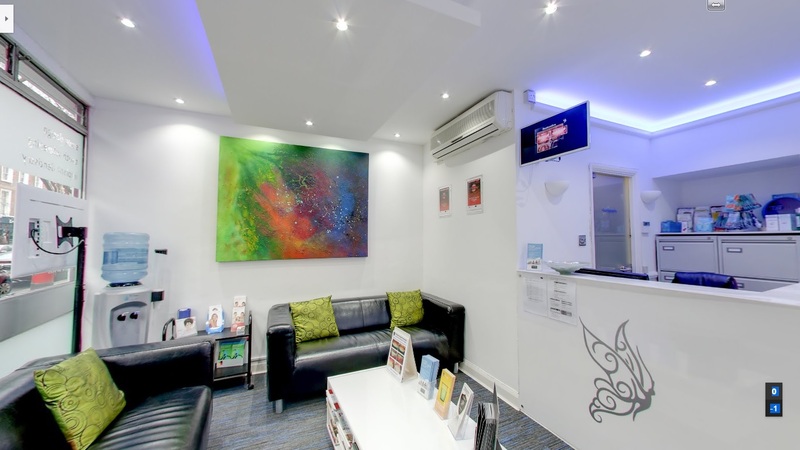 Smile Cliniq has been established in London in 2008 by Dr Chetan Kaher and Dr Sarita Kotecha and started as a small, brand new practice in Finchley. 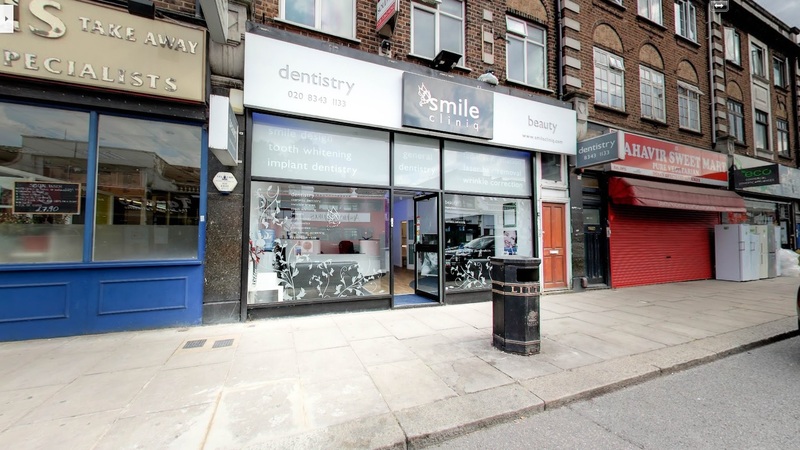 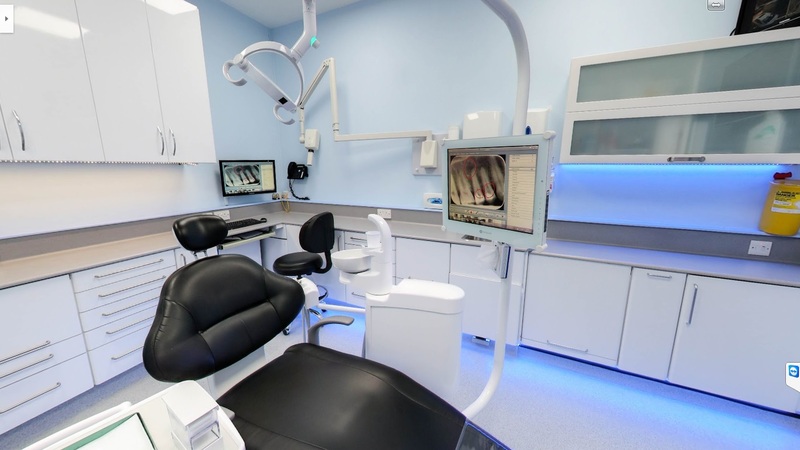 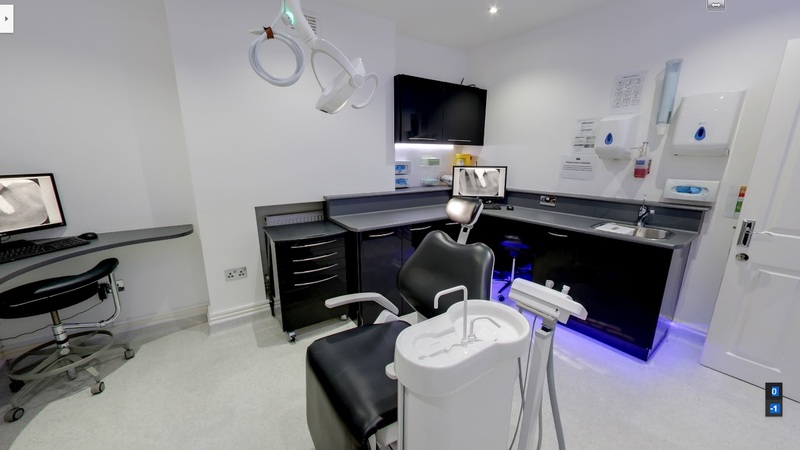 Since then, we have grown to two superbly equipped practices in Finchley Central and St John’s Wood offering an immense range of services from general and cosmetic dentistry to high end specialist dental treatments. 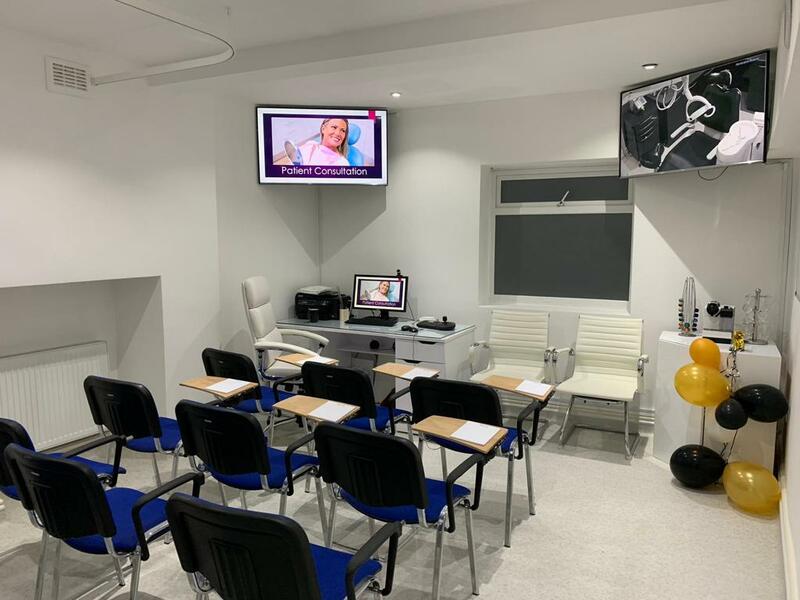 Skin Cliniq provides a vast range of facial aesthetic and wrinkle correction treatments offering a world class friendly, affordable and patient focused services.